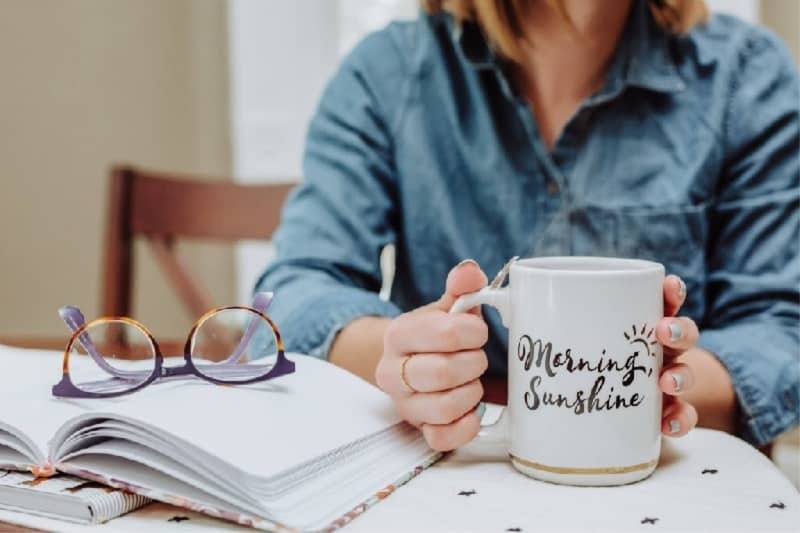 Whether you are celebrating a big event or just enjoying your morning coffee, StyleLife has beautiful products to help you make the most of every moment. StyleLife Products vary from parties supplies to home decor. They even have their very own line of home fragrance candles! 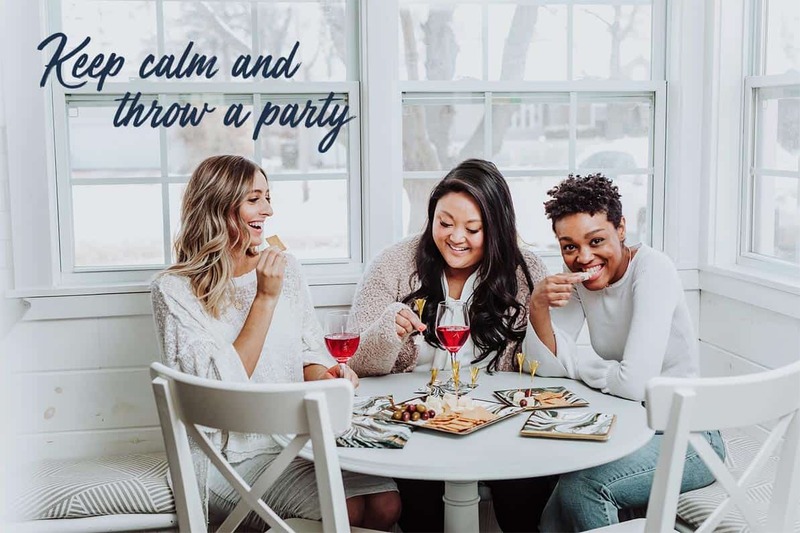 No matter the occasion – StyleLife has all of the supplies you need to make it a party! Check out their adorable designs of cups and plates and straws and decorations and even party favors! They even offer coordinating gift wrap! How cool is that!!? StyleLife Parties bring the party home – literally! You can earn free and discounted products by hosting a show with a StyleLife Stylist! You can even earn rewards as your friends and family book their own StyleLife Parties! StyleLife has JUST launched, making this truly a ground floor opportunity. You can get started as a StyleLife Stylist when you purchase the Starter Kit. In it has everything you need to get started growing your business! 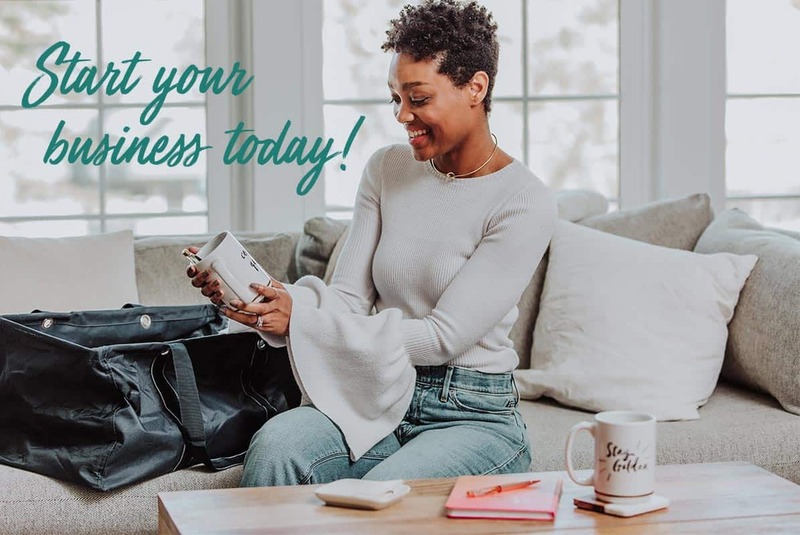 You will receive a variety of products in your StyleLife Start Kit that are available in the catalog as well as valuable business supplies, like catalogs and order forms. Independent StyleLife Stylist Debbie Digiantonio sent in this adorable trinket dish for inclusion in this year’s Diva Holiday Gift Guide! I absolutely love it! I unpacked and immediately put it on my night stand where it holds my wedding rings every night. I love the little bit of encouragement to “get it girl” every morning as I grab my rings! Check out everything StyleLife has to offer by visiting Debbie’s website. 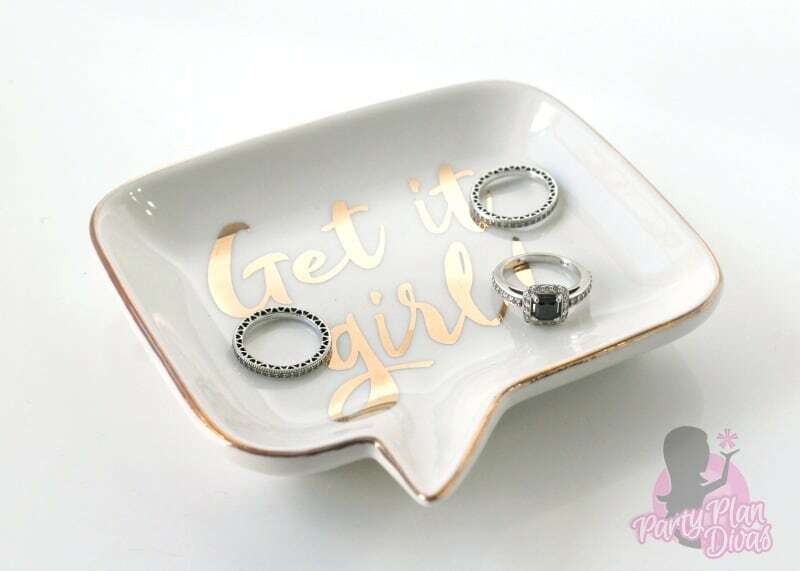 Independent StyleLife Stylist Debbie Digiantonio is offering one Get It Girl Trinket Dish for one lucky reader here on PartyPlanDivas! You can enter using the RaffleCopter Widget below! Good luck!